Augmented Reality technology solves different problems in different industries , how about cloud based augmented reality applications ! Developing Augmented Reality application is quite hard and it needs time to upload it to the various markets. And it makes the cost of the white label applications high. Cloud based Augmented Reality applications decreases the time of setup and development, it makes life easy. 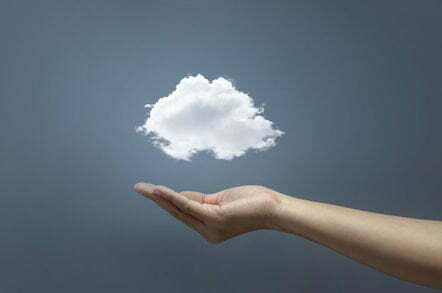 Therefore the cost of the cloud based augmented reality applications are obviously much more cost effective. Generally, Augmented Reality Applications use 3D models or videos . Creating content especially for 3D models is hard to design . Making the 3D models realistic is an another issue. In our current world, creating video content is fairly easy . You could hire a production studio or you could do it yourself. cxocARd is cloud based augmented reality application specially designed video content. It’s easy to setup ,cost effective and fast . Also content in cxocARd is easy to load and handle, because the application is using video contents. Here are some demo videos from our YouTube channel.Augmented Reality used in Magazines and Augmented Reality used in Catalogs. In fact you can use it with various media. Your imagination is the ceiling. 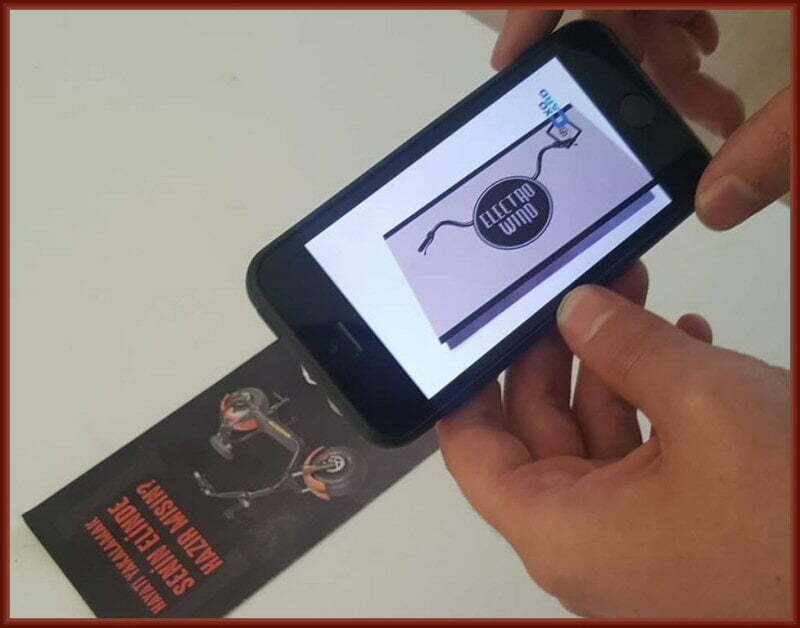 Why not using AR for invitations, weddings, conferences, festival and event pamphlets?